An inhabitant of Istanbul claims: “in a way, street animals are our cultural symbol”. 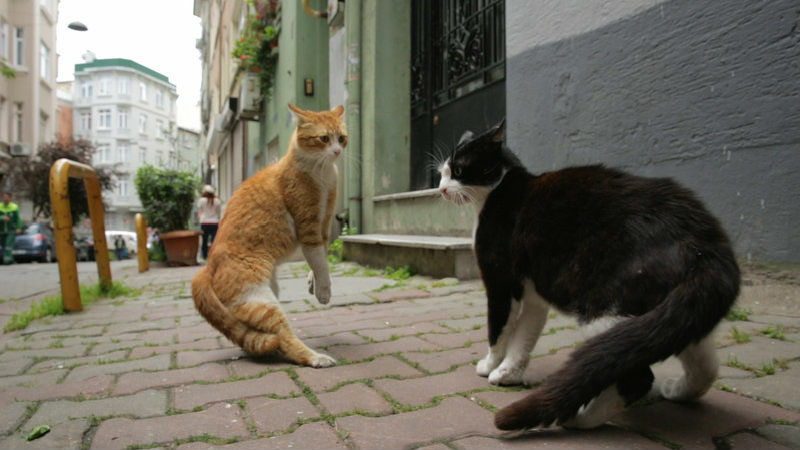 Roaming the urban streets, Istanbul’s cats live a life away from the veiled domesticated environments associated to them in the West. Cared for by the inhabitants of the city, these animals are never far from adoration. However, the community’s attention towards such cats runs deeper than simply feeding them; it exposes Istanbul’s deep understanding of nature and its historicity. Directed by Ceyda Torun, who grew up in Istanbul in the 1980s, ths documentary flows poetically and reminds one of such ‘city symphonies’ as Mark Cousin’s I Am Belfast (2015) and Terence Davis’ Of Time and the City (2008). Exhibiting his lyrical narrative through the story of seven cats, – Sari (aka The Hustler), Bengü (The Lover), Aslan Parçasi (The Hunter), Psikopat (The Psycho), Deniz (The Social Butterfly), Duman (The Gentleman) and Gamsiz (The Player), Torun in these instances elicits the animals’ innate human nature. Some are rude, others are kind and some simply want to catch mice and fish all day. Openly discussing their association towards the cats, the community are not interviewed in a room, yet in the natural environments of the Crossroads of the World – as the city has been dubbed over the centuries. 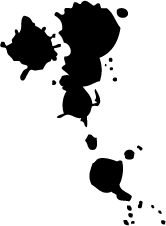 Their profound understanding for these felines place in society aligns itself towards more spiritual thinking and understanding of nature in Eastern religions and superstitions. Referenced copiously in stories surrounding the prophet Mohammed, no wonder such animals are cherished so highly. Capturing the cats’ lives, Charlie Wuppermann’s cameras track their every movements over rooftops, down onto street level and into their dens. When following Aslan Parçası (The Hunter), the cinematographer uses on the shoulder PoV shots in order to position the spectator right with Aslan’s hunt for mice. The filmmaker’s dedication to filming the felines day after day genuinely captures their habits, personalities and majestic sophisticated qualities. The variety of shots from air via drone, eye line views and the formerly mentioned street level perspectives adds a weight to the cat’s position and sheer presence in Istanbul. Due to the film’s deep focus upon sight and anecdote, Kira Fontana Turkish percussions yields, with Wupperman’s shots, a variegated quality. Transporting the viewer to the dwellings of this community, akin the images on screen, the music flows rhythmically from one story to another. To the people of Istanbul, cats are not just animals – they epitomise a virtuous way of living and respect. 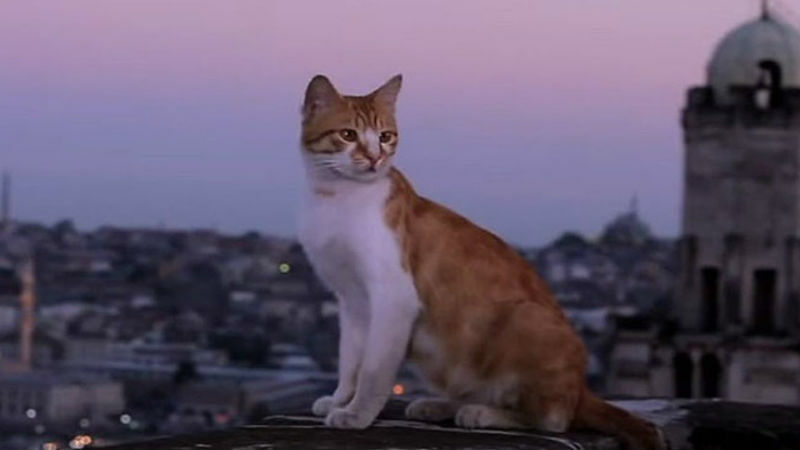 Ceyda Torun’s clear admiration for the city and its feline residents shines through and captivates the viewer, regardless if a lover of that other major pet… Kedi will leave you longing to hear that famous ‘meow’, to look down and feel its warmth, love and craving for a treat. Kedi is out in selected cinemas across the UK on June 30th. It also shows at the Cambridge Film Festival taking place between October 25th and December 1st.